And just like that, we are one month into 2019! And it's that time of the month again when we look back at all the fabulous Silhouette CAMEO tutorials, tips, tricks and free Silhouette cut files that we shared on Silhouette School! January is always a fun month for us because we get to celebrate our birthday here at Silhouette School! 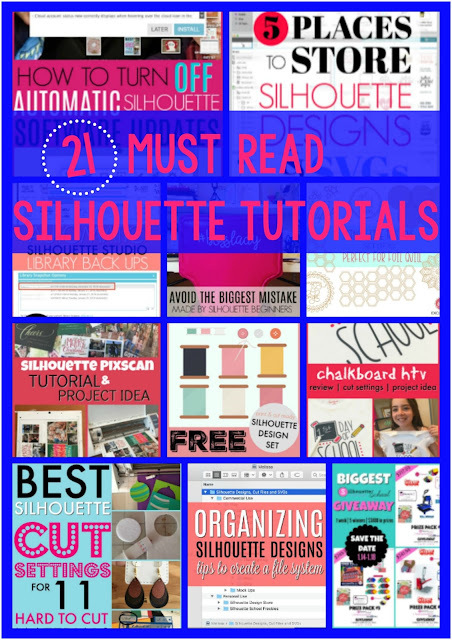 But it's not all about the party - we shared more than 20 Silhouette tutorials as well.